For those of you who are excited about Ender's Game, we've got five new character posters for the film featuring Ender Wiggin (Asa Butterfield), Colonel Graff (Harrison Ford), Petra Arkanian (Hailee Steinfeld), Major Anderson (Viola Davis), and Mazer Rackham (Sir Ben Kinglsey). The movie also stars Hailee Steinfeld, Abigail Breslin, Moises Arias, KhylinRhambo, Viola Davis, Brandon Soo Hoo, and Nonso Anozie. It hits theaters on November 1st, 2013. 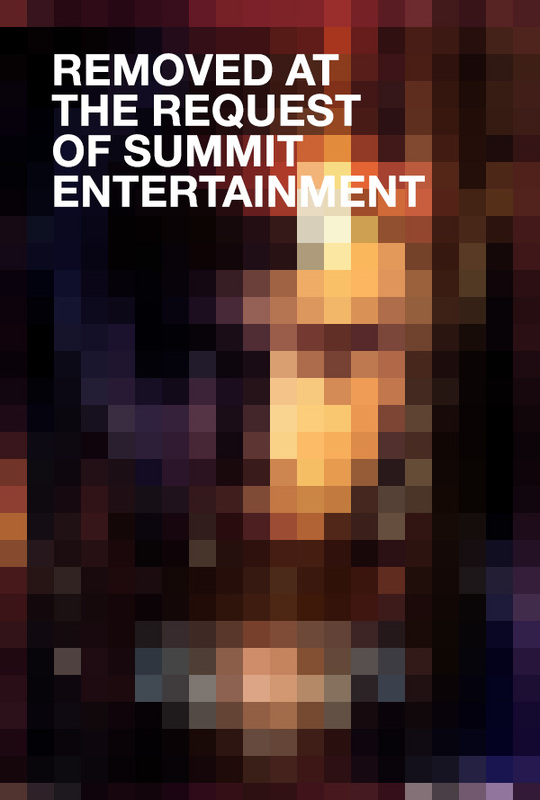 Summit Entertainment will also be having a panel for the film at Comic-Con where they plan on showing more footage. For more details on that, click here. I can't wait to see more of what they have in store for us! Thanks to EnderNews for the posters!